?I enjoyed the fact that The Con was located in Western Australia and could therefore identify with the places mentioned and also the local idiom?Must admit, the ending surprised me. Just goes to prove that the leopards spots are hard to change and all is not necessarily as it may seem to think of a couple of old adages.? ?There are so many? layers, so much to wonder about, clever - The Con brought laughter and tears?indeed I was surprised by the ending.? When is the sequel?" 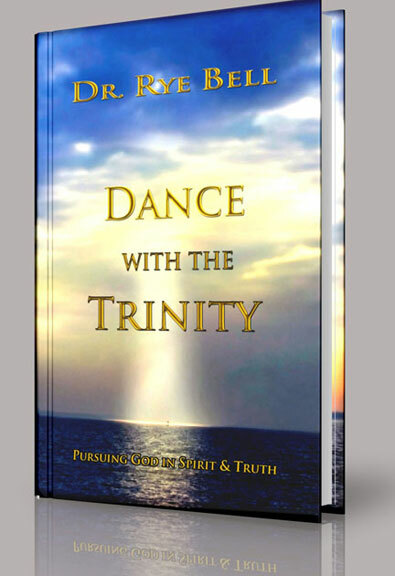 Dance with the Trinity (Pursuing God in Spirit and Truth)?should be required reading for those who desire an intimate, meaningful relationship with God. Biblically written, the book inspires God?s people with a sovereign Partner to mature spiritually and to live gracefully above the circumstances of life for His glory. Dance with the Trinity is a pearl in the field. This book is a true find among the many. Dr. Bell brings the idea of knowing God intimately to the reader with a style that is easy to understand without compromising the truth of the scriptures. 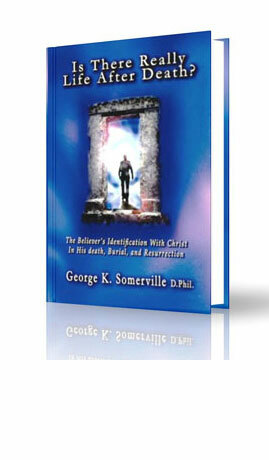 All Christ followers can benefit from the encouragement and insight found in this book. A must read for anyone that desires to Dance with the Trinity! Why did no one ever discuss the simple, yet profound wisdom concerning the Tree of the Knowledge of Good and Evil. since it completely shapes our idea of the very nature of God? The author painstakingly takes the reader into God's perfectly loving nature by showing that God never created anything that might distant His love from us, and as any Biblical reader knows, God never created anything that might tempt His creation to do evil. That being clearly stated in this book, why do people think God "created" the Tree that caused humanity to fall and to destroy the perfect relationship with God that people once had? Why did Jesus call Himself the Son of Man? Who was the son of Adam? What is the implication for Jesus' redemptive act of the Atonement in context to this Tree? What exactly happened back in the Garden of Eden? 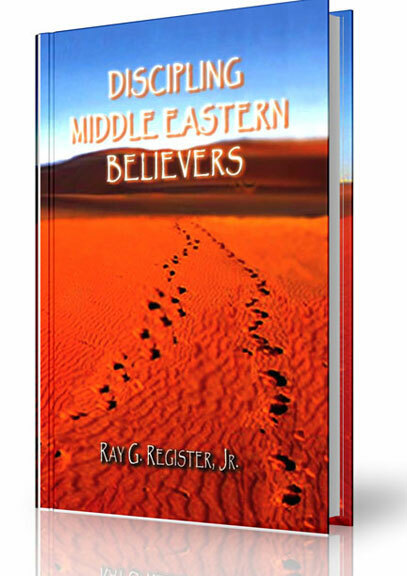 This book explores these issues in great depth, with a wisdom not before entered into surrounding the mysteries of humanity's first sin of disobedience and the disasterous consequences that followed. The author shatters the myth of the talking snake and the forbidden apple, and brings to light the actual darkness and horror that took place in the Garden, that few, if any, are aware of, or took the time to discover. 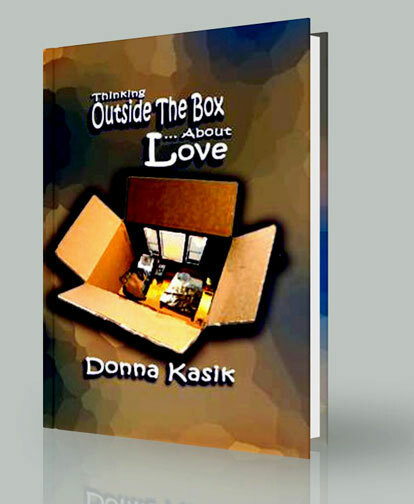 Understand God's love and nature in a new light through this book. Discover how the Tree of the Knowledge of Good and Evil actually came into existence, what that first sin actualy was, why the ground was cursed and women suffer through childbirth as a result of that first sin, and how the "punishment fits the crime and the grace fits the punishment." Learn how the death of Jesus "fixed" our fallen world, and how Jesus binds the entire Scriptures into one seamless, logical, loving whole. 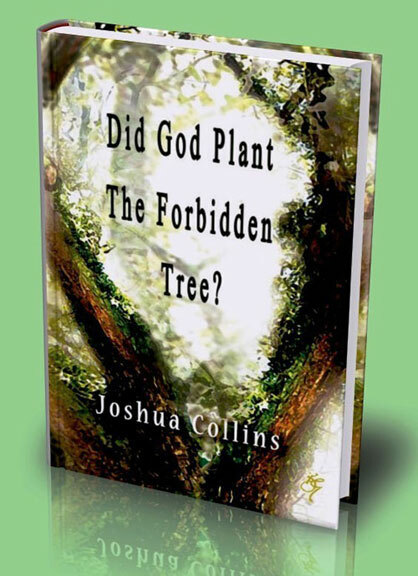 This book, "Did God Plant The Forbidden Tree?" will cause you to see God's love and mercy in a profoundly deeper way. I am still reading your Evergreen Devotional New Testament. I can well see how useful it can be to people who have trouble with understanding other versions of the Bible, and you have certainly used 42 years of your life wisely. For my part 80 years or so reading King James has left me with enjoyment of its English ? quaint and idiosyncratic as it may be, but Evergreen makes me realise that though I enjoy the English of KJV, there are quite a number of passages which I read without real understanding and reading Evergreen can help then. So thank you!. Actually, my wife uses The Evergreen Devotional New Testament daily in her devotional study time.? I use it as my first reference text for New Testament scriptures, in the preparation of sermons and Bible studies.? Some of our young members acquired their personal copies, which they use and bring with them to fellowship services. In study recently, I was particularly challenged by the comments and accompanying question found at the end of the Book of Acts.? I found that the explanation given for the apparent abrupt ending of the Acts of the Holy Spirit through the lives of the apostles and other believers most insightful.? The idea that it was assumed that all believers and local churches are to continue writing the history of God working through individuals empowered by the Holy Spirit bore a sobering impact in my heart.? The question was then asked: ?What has God done in your life or place of worship lately that is worthy of recording in such a book?? ?Indeed, a compelling and convicting wake up call for us believers. 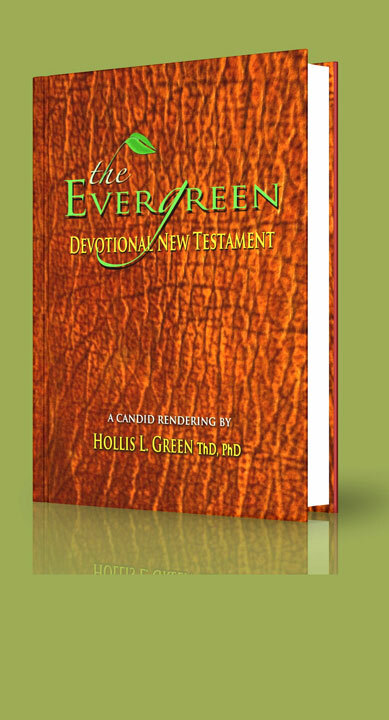 The Evergreen Devotional New Testament is recommended to all students of the Word.
? Wesleyan Pastor Lewin Mayer? Dr. Somerville?s book, "Is There Really Life After Death?" is an easy to understand and an effective devotional reading for the solid and mature Christian. Despite the title, this is not a book about life after our physical death. Instead, Dr. Somerville describes the born again experience for all believers in which we die to our sinful nature and become new creations. He discusses how then we have fellowship with Christ and his followers and an assurance of salvation and eternal life. From this salvation leads us into a further awareness of our sinful nature and then into repentance and a living hope, all worthy of further meditation and understanding. In addition, Somerville includes ways to differentiate between true revivals coming from the Holy Spirit and counterfeit revivals, a practical and essential truth for all believers. - Dr. Michael Sanders, President Saintwinter Press? It is a pleasure to introduce a book of such sound and sincere sermons.? In a day of much preaching and many Christian books, there is a lack of preaching that has the true ring of the Christian gospel. There is a need for preaching that is sound because it is set in the Word of God and that is eloquent because of its earnestness. "Just Came By To Tell You..." is a book of such sermons. - Dr. Charles W. Conn? Recently, he was inducted into the ?Hall of Prophets?....kind of like the ?Rock and Roll Hall of Fame? for the sacred world. People came from all over the country for the ceremony that honored his life?s work. 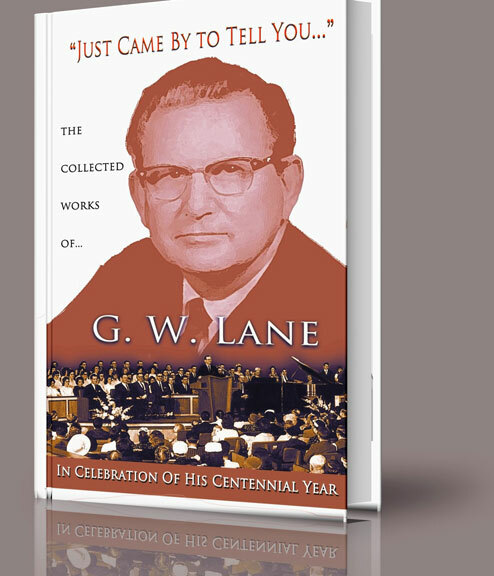 He made an impact on so many lives.... and with this new collection his ministry continues. 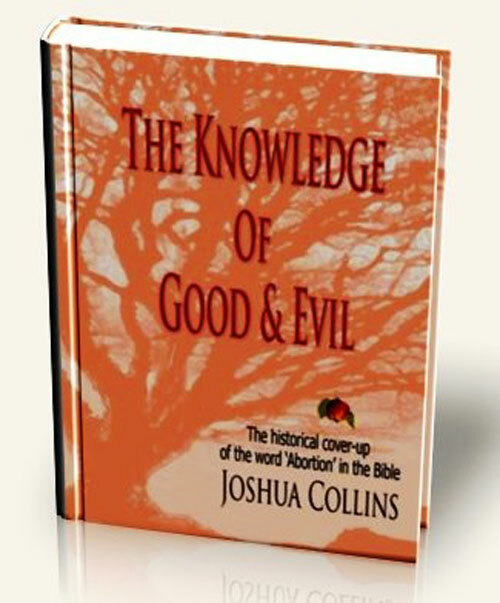 The Knowledge of Good & Evil is an incredible book that any serious thinker should read if they want to know the truth behind the first sin, the Fall of humanity, why Christ had to die, and how the Scriptures tie together and explain life and death as we experience it. The author is obviously unbelievably well read and did an extensive amount of research, basing his conclusions on some of the best Biblical scholarship available today. Uncover some of the mysteries of the Bible through this very thourough work, with detailed, concise and clear explanations for some of the "tales" of the Bible, which gives a clear understanding of the historical and cultural meanings to the Truth of Scripture. An objective, yet faithful account of sin, life, death, the atonement, according to scripture, that the scholar, as well as any serious Biblical reader will find fascinating. Discover truths that have been hidden for centuries, and gain a greater appreciation for the Bible through this author's amazingly wise insights. The Knowledge of Good & Evil was one of those rare books that I will remember for my lifetime. It doesn't even seem quite right that I can review it--reading it was like pulling back the veil to the Holy of Holies, and peering back through oceans of time to explore the Great Mysteries of God. Having read it, I can without hesitation say that I am not only far better equipped as a Christian--which in and of itself is a huge advantage, but I am also better equipped as a thinking human. This book was rather like a training exercise in inductive reasoning--a skill which is sorely lacking to most Westerners, and which is essential for a proper understanding of the Bible. On top of that, the book answered questions that most Bible-readers inevitably encounter: Why is Jesus called "the Firstborn from the dead?" Why must there be shedding of blood for the forgiveness of sins? -and so many more. Anyone who has even the remotest interest in the Bible should read this book. The author obviously drew information from numerous resources, including studies in antiquity, and cleverly compiled the information in an easy-to-read format. And this is all well and good, but the best part, of course, was the ending, and the whole premise of the book (which I will not spoil for you here). 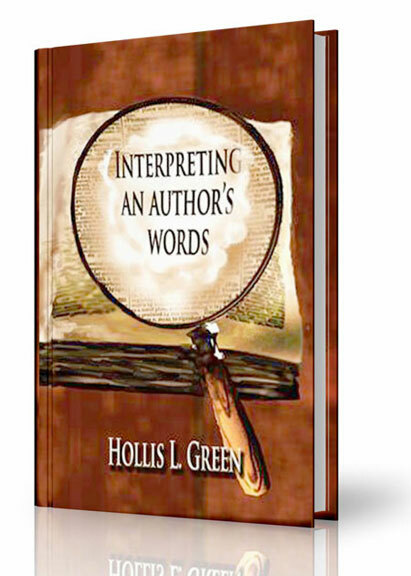 The book shows how there is a thread which seamlessly binds the story of the Bible from beginning to end, and once you read this book and go back to the Bible, you will see it too. I could not put the book down, and I am forever changed. This book was truly remarkable. Historian, theologian and anim? 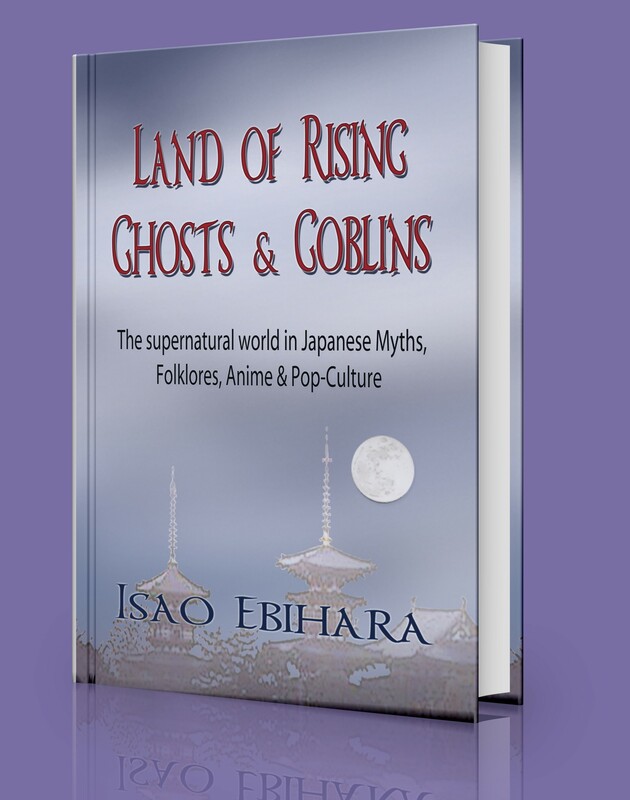 guru Dr. Isao Ebihara delves into the Japanese pool of history, religious systems, and political intrigue in Land of Rising Ghosts and Goblins: The supernatural world in Japanese Myths, Folklore, Anim? & Pop-Culture. This undertaking invites young Westerners, as well as South Asians and anyone intrigued by Japanese culture, to explore mythic backgrounds in popular legend and folklore. Alongside familiar characters such as the warrior Inuyasha and Dragon ball?s Goku, there are examples from more cryptic figures in Japanese folklore; like Prince Yamato Takero, and the divine couple Sarutahiko and Uzme; as well as many preternatural creatures, such as the Yokai (commonly translated as ?demon? or ?god? by the layman, Ebihara gives a more detailed portrait of the characteristics of these bestial creatures). Also featured are the mystical art of Chakra and the Kabuki genre of theatre. Land of Rising is an entry-level read, loaded with sufficient content and commentary to guide Western, Chinese, Korean, and other curious minds into the highly enigmatic world of the Japanese supernatural. Land of Rising is a historical map of Japan?s cumulative trove of myths and religions. The story begins with a startlingly carnal outline of primitive Shinto cults, before the more civilized Buddhist and Confucian reforms in 7th century AD. Ebihara then dips into his intimate knowledge of Japanese history and political intrigue to whet Western appetites for contemporary world issues facing the Japanese: the Emperor-cult into the 20th Century, the establishment of State Shinto, and the penetration (and persecution) of Christianity in the island. Could political motives account for discrepancies between the Kojiki and Nihonshoki sagas ? twin documents of the Japanese people?s oral stories from antiquity? How much does legendary prince Yamato Takeru share in common with King Arthur? How have Shinto priests appeased demonic creatures called Oni, and why have people feared even becoming one? Do the peoples who devise popular fairy-tales have any room for the Christian concept of mercy, or must justice and vengeance prevail? The concluding chapters of Land of Rising draw connections with the contemporary worlds of manga artist Shigeru Mizuki and beloved film creator Hyao Miyazaki. Comparing Shinto superstition and Buddhist monasticism with Greek classics, and offering glimpses into the Asian afterlife, Land of Rising achieves a high level of accessibility. The Least of the Apostles was a walk-through of Paul's ministry. A lot of people avoid reading the Bible because it can be confusing. This book is easy to understand and contains many Biblical truths. It is about the letters Paul wrote, but is much easier than reading the actual letters. This book is great for anyone who would like deeper insight into Paul's ministry. 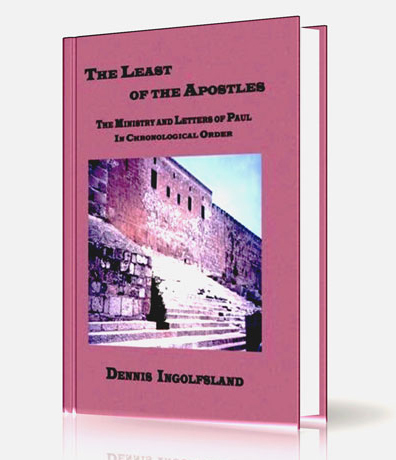 Dr. Ingolfsland has condensed and "re-packaged" the Apostle Paul's letters in a compact, easy to read, easy to understand format. Removing the chapter and verse notations as well as all anything repititous, this simplified format helps the letters read like a book. If you want to learn more about Christianity and the way we should be living, The Least of the Apostles is for you. Remedial and Surrogate Parenting is excellent monograph providing the reader with clear and concise information on the management and care of abused and neglected children.? 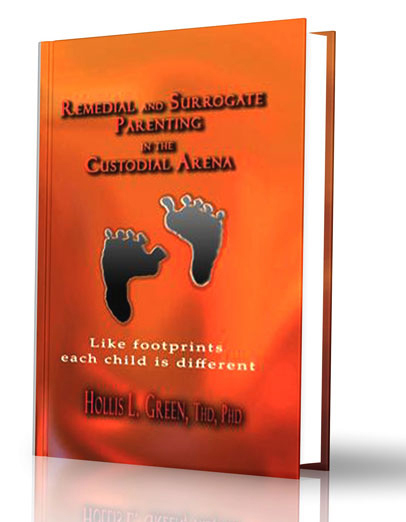 Dr. Green?s approach is comprehensive and the reader will appreciate succinct writing filled with practical ideas and strategies for behaviors the surrogate family may experience.? The monograph, although useful in a classroom setting, would be a great read for the couple or individuals considering surrogate parenting or adoption of a child with an abusive/neglected developmental history.? 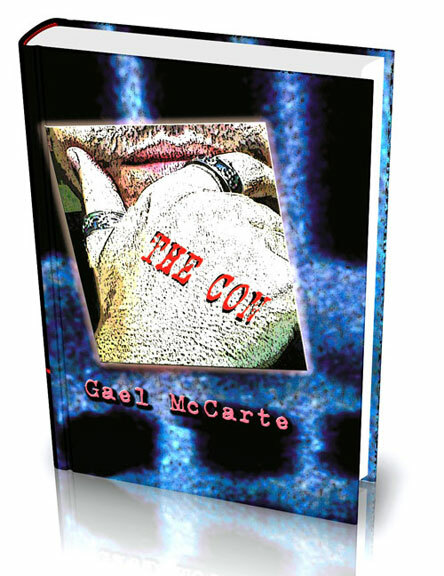 The book provides the reader with a realistic examination of what one can expect from a child raised in a compromised environment.? Dr. Green does not neglect the fact that although the responsibility and commitment is great, taking a child that has yet to learn how to be loved, to love, and to form healthy relationships can be a highly rewarding and challenging endeavor. - Perry Timme, D.Phil, Farmington Municipal Schools, NM? Remedial and Surrogate Parenting is a well-crafted, thorough, and caring book framed by experience, critical thought, and sincere concern. The author, Dr. Hollis L. Green, has evinced tender compassion for children, and he has systematically sewn his observations to his proposed remedies in a selfless embroidery of golden aid upon today's blue social fabric. 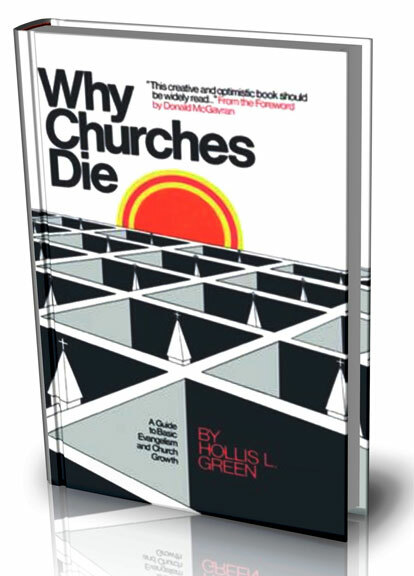 With concise, helpful insight, Dr. Green has laid problems bare, addressed today's cultural wounds, applied cleansing principles, stitched familial tears, and has bandaged broken situations through direct parallels to ancient truths that continue to shine through popular lugubriousness. If the purchaser reads Remedial and Surrogate Parenting in the Custodial Arena while wearing a hat, he or she will be prompted to remove it upon the conclusion of this book. 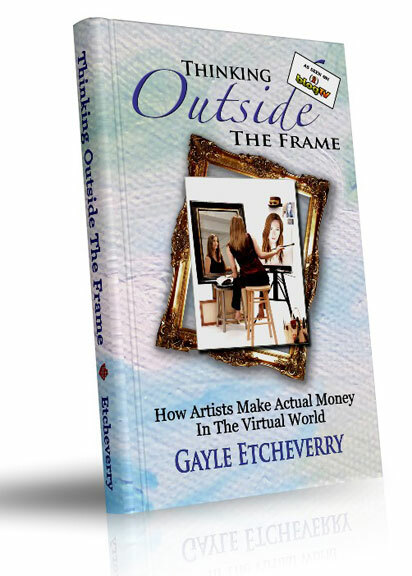 If you want to make a living doing what you love, then Thinking Outside the Frame is a MUST HAVE!! Its wonderfully written, packed full of excellent advice!! Don't limit yourself because you 'think' there is no other way. Think Outside The Frame! I've implemented these ideas and it's simple, IT WORKS!! Buy it, you won't be disappointed!! Reading The Wrong Skirt was fun, insightful, and right on target. Rod has captured the essence of today's search for meaningful faith and hope for the future. As a pastor for over 30 years I saw first hand the struggles that people went through and the foolish choices they make in their search for truth. Rod Davis has clearly described this struggle and given a beautiful plan for choosing the right path for one's life. I hope that many will read and apply this book to their lives. 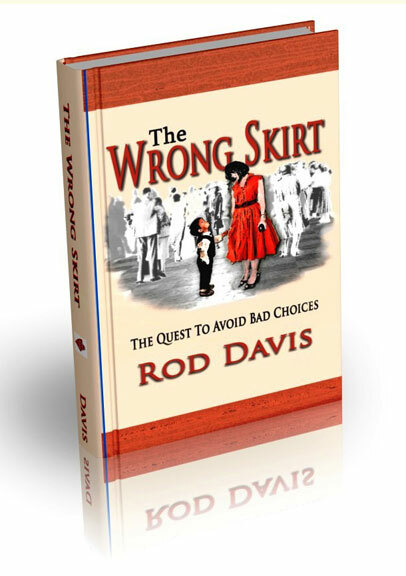 In The Wrong Skirt, Rod Davis challenges the reader to examine their own heart and motives in serving God. Many of the religious ?sacred cows?, religious ideas and practices are placed on God?s alter. In our world of inclusiveness and spiritual plurality it is not enough to know what you believe; you must also know why you believe. Rod will challenge you to build upon a solid foundation.